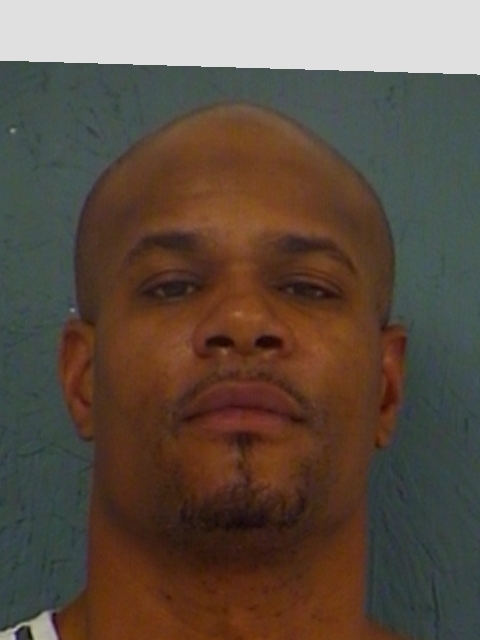 Sulphur Springs Police arrested 42-year-old David Lowon Moore Sunday. He was charged with Possession of a Controlled Substance, Money Laundering of more than $2500 but less than $30,000 and a misdemeanor. 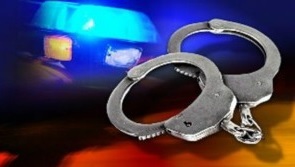 A 19-year-old local man was arrested in Hopkins County early Sunday morning. 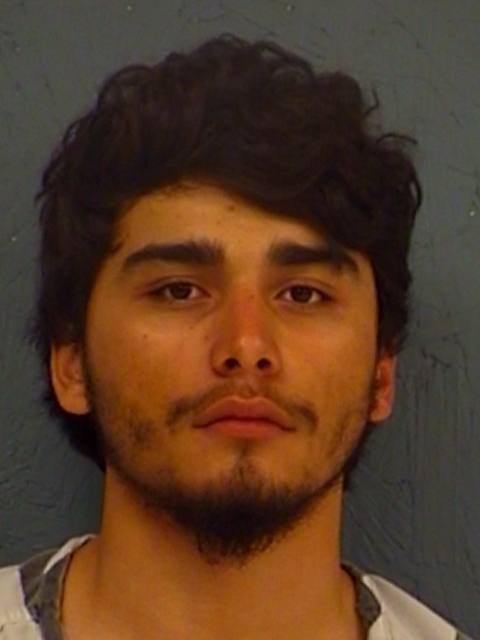 Christian Alejandro Hernandez was charged on an outstanding Wood County warrant for Possession of a Controlled Substance and a misdemeanor traffic violation. 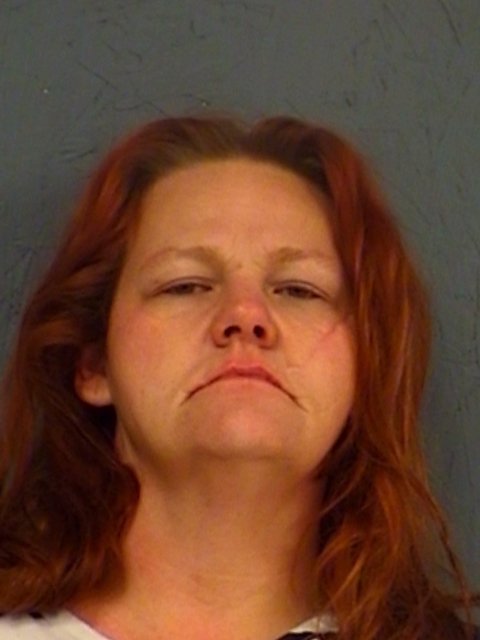 Hopkins County Deputies arrested 52-year-old Johnny Liston Powell and 37-year-old Melinda Lynn Wesson across the street from Bowie Elementary School on multiple felony charges. They were charged with Manufacture or Delivery of Between four and 200 Grams of a Controlled Substance, Possession of a Controlled Substance and Forgery of a Financial Instrument. Their bonds each totaled $80,000. 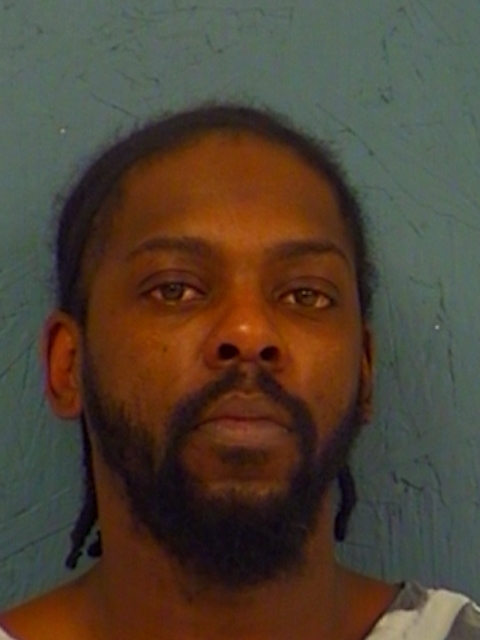 Hopkins County arrested 42-year-old Dexter Rydale Williams for Possession of more than four but less than 200 grams of a controlled substance, with bond set at $45,000. Bond was denied on a warrant from Riverside County for Aggravated Assault and an Arkansas warrant for violating his probation on a Kidnapping charge. 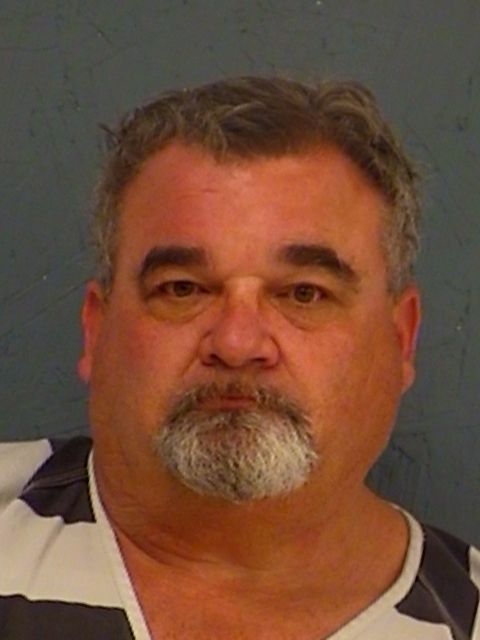 A Sulphur Springs man, stopped by a Hopkins County Deputy for failure to use a turn signal on College Street, faces a more serious charge. Reportedly, 25-year-old Jose Luis Rodriguez admitted he had been smoking pot and there were drugs in the vehicle. He was charged with Possession of more than four but less than 200 grams of a PG 2 Controlled Substance.